The governing body of the game FIFA is planning to restrict the no. of players the clubs can place on loan and one of the clubs which this decision is going to affect, if it materializes at all, is Manchester City because City currently has as many as 28 players placed on loan. Manchester City boss Pep Guardiola took a subtle dig at manager Arsene Wenger following the Citizens’ 3-1 win over Arsenal at the Etihad Stadium last month. The Premier League leaders dominated for large periods of the game, but they were eventually fortunate to have won by such a comfortable scoreline. Pep Guardiola is one of the more recognized players in the world of football and a highly praised one as well as he was a hugely influential figure in Barcelona’s European dominance, the Spanish manager is generally considered to be the mastermind behind Barcelona’s reign of success where they were able to win just about every club title starting from 2008 until 2011. It was because of this success that he received offers from top clubs and he later opted to join the German outfit Bayern Munich and now his latest managerial position is with Manchester City. 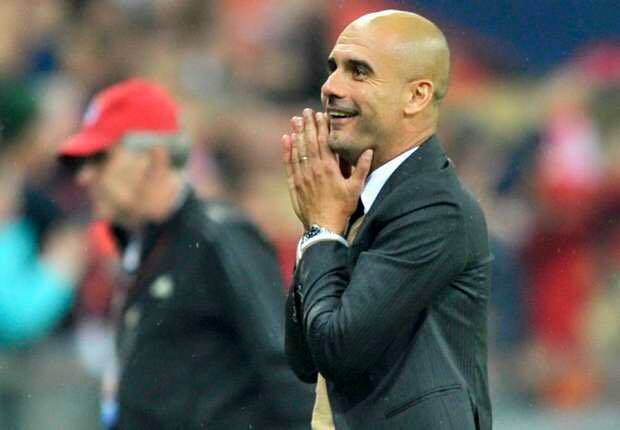 This is the first time that Guardiola has taken charge of a top Premier League club and now the pressure is starting to grow on him as the Spanish manager is expected to push Manchester City to new heights of success and possibly even to their first Champions League title. 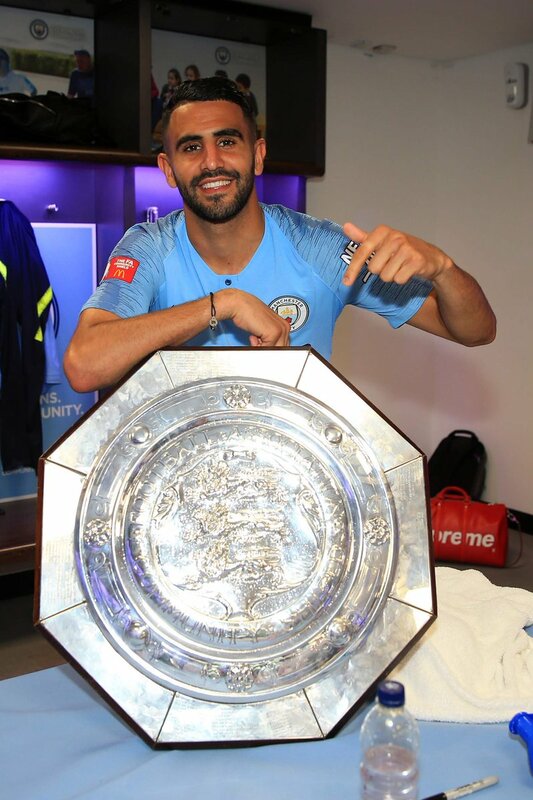 The 2016-17 Premier League season hasn’t even kicked off and things already are starting to seem difficult for Pep Guardiola as the Spanish manager has identified an obstacle that will make things more difficult for him and his new squad to win big pieces of silverware. The Copa America and the 2016 Euro’s has forced some players of Manchester City to stay away from Pep Guardiola as they have other matches to play with different teams and this has deprived Guardiola from having more time with his new team which is something that he really needs in order to see prepare his squad for the upcoming season. “I don’t like to complain. I would like to have more time from the beginning. I would like to have more friendly games. Competitions finish so late and start again so early so we have to adapt. We have to travel in China. It is what it is. They’re far away from who we want to be but that is normal. 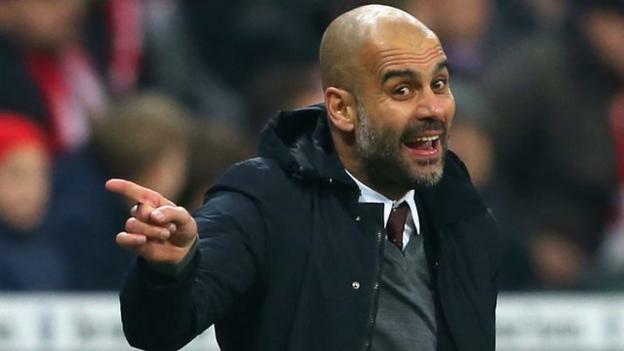 People cannot imagine how difficult it is to build up something, to try to create something, to try to play with new ideas’’ Manchester City’s Pep Guardiola said as he stated that he would like to have had more time with a few of his players. Following the recent Champions League quarter-final success over Paris St. Germain, Manchester City became the tenth English club historically to qualify for the final four of Europe’s most prestigious club competition since its inception. Bayern Munich midfielder Thiago Alcantara has been linked with a move to Manchester City in recent weeks and this does not come as a major surprise given that the club recently announced Pep Guardiola as the new manager.